MMU Sport Scholars have ended 2018 on a high winning a haul of medals while achieving their personal bests. Swimmers Chloe Golding and Katie Matts both attended the Swim England National Winter Championships over the weekend – Friday, December 14 to Sunday, December ­16 – the biggest English swimming meet of the winter months. Sport Science and Physiology student Chloe, who trains with the City of Manchester swim team, walked away from the competition with three medals. The sport scholar achieved a gold medal in the 200m backstroke and a silver medal in the 100m backstroke, smashing her personal best in both. She also won a bronze medal in the 50m backstroke. 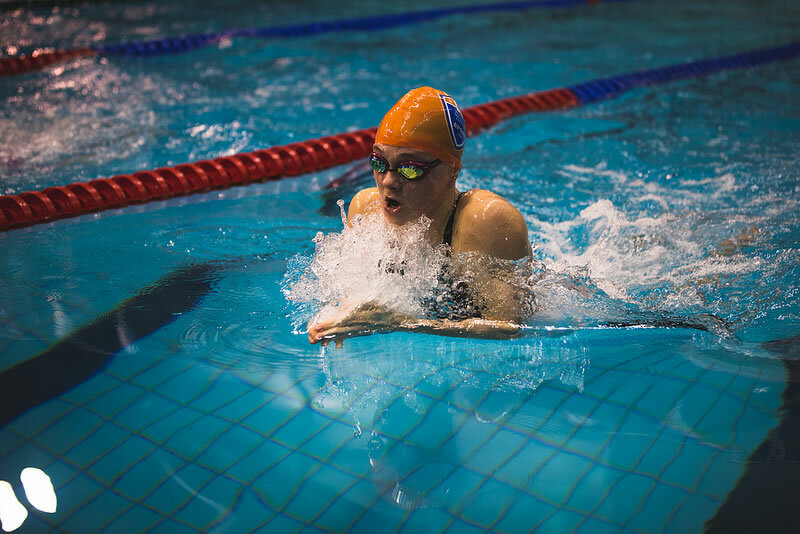 Sport and Exercise Science student Katie, a British Swimming-funded athlete, also raced to success winning a bronze medal in the 50m breaststroke and silver in the 200m breaststroke. Although second place in the 200m, Katie still walked away with an ‘open gold’ as the best in the UK – she lost out to a guest Canadian swimmer. She also gained a new personal best in the race. The competition was held at Sheffield’s Ponds Forge International Sports Centre. 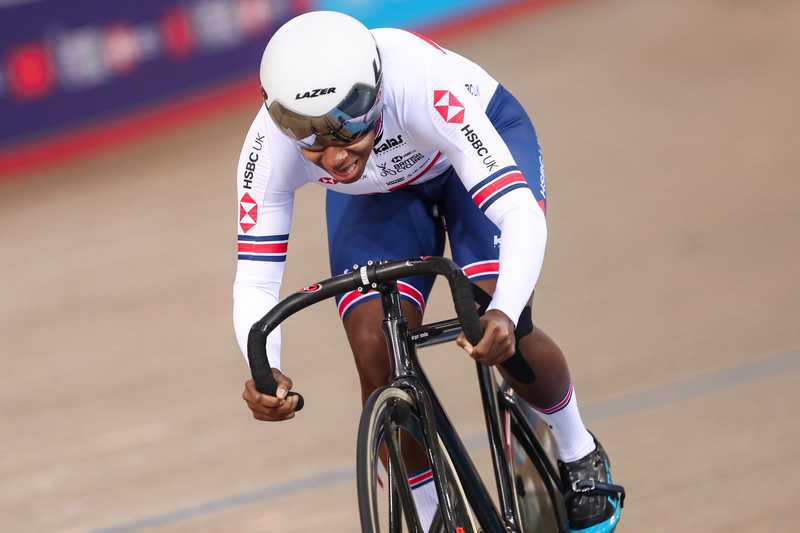 Kadeena Cox, Physiotherapy student and Sports Ambassador at Manchester Metropolitan, also saw gold at the Track World Cup in London. After having not raced since the Paralympic games in Rio 2016 due to injury, Kadeena won gold in the women's C4-5 500m time trial. It was the first time that para-cycling events have been held at a World Cup. She beat fellow Rio Paralympic gold medallist Dame Sarah Storey ­– honorary graduate of Manchester Metropolitan. Dame Sarah, who took the silver medal, also uses the University’s sport science facilities at the Cheshire campus to prepare for her competitions. The Sport Scholarship at Manchester Metropolitan offers athletes a bespoke package, which includes nutrition, physiotherapy, strength and conditioning as well as financial support and contributions towards their fees. The scheme attracts hundreds of applications from athletes around the world – all looking to develop both their academic and athletic potential with Manchester Metropolitan University.